Visual essay from Michael McKenzie featuring in-depth appreciation of Deep Red, it’s themes, and it’s legacy. McKenzie also looks at gender politics and the role they play in Deep Red, comparisons to Bird with the Crystal Plumage, and style and substance. Profondo Rosso: From Celluloid to Shop (12m 30s, HD) A tour of the Profondo Rosso shop in Rome with longtime Argento collaborator Luigi Cozzi. The special features package here is pretty nice. I love the visual essays that Michael McKenzie does and this one is no exception. He talks about subjects you might not have thought of and does so in a way that doesn’t make the viewer feel dumb. I have seen some visual essays in my day where the presenter talks down to the audience like “Why didn’t you pick up on that? 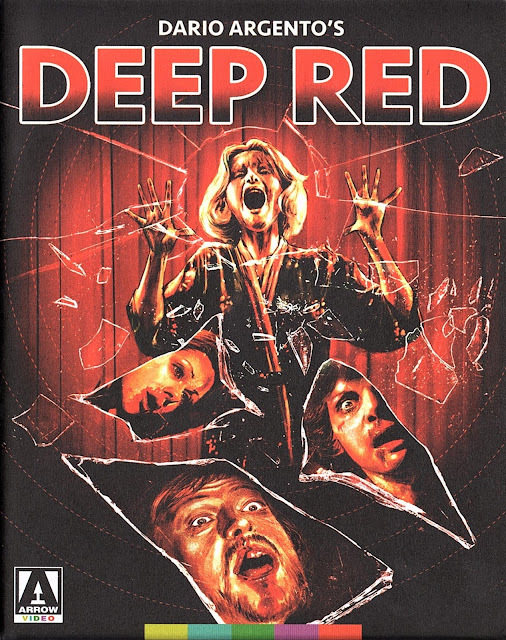 It was right in front of your face.” The rest of the special features are mostly interviews with the people who made Deep Red possible. 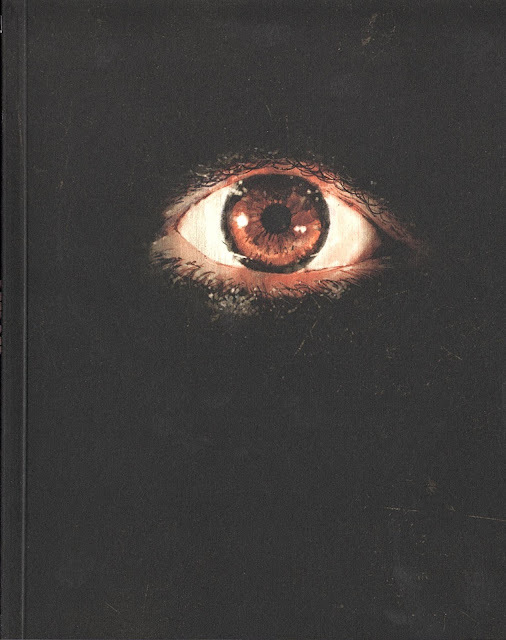 I love the interview with Claudio Simonetti. He lays everything down for us and I love his way of thinking. He has made some of the best scores of the last forty years. 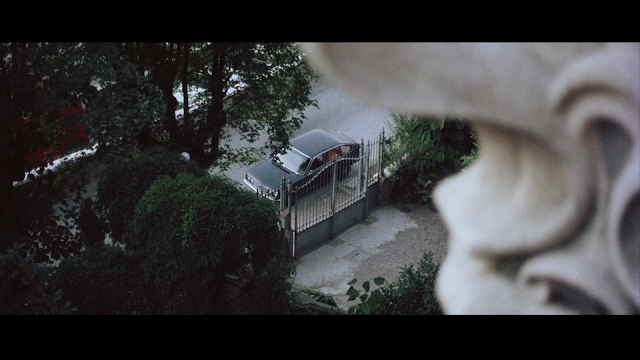 The audio commentary from Argento expert Thomas Rostock is really good as well. 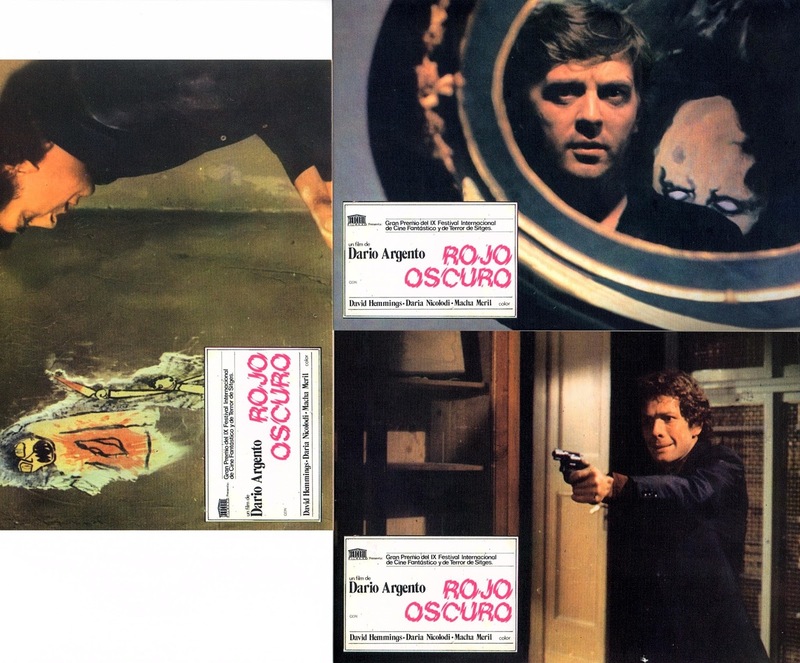 Rostock covers just about everything when it comes to Deep Red and the filmmakers. It is a great listen. 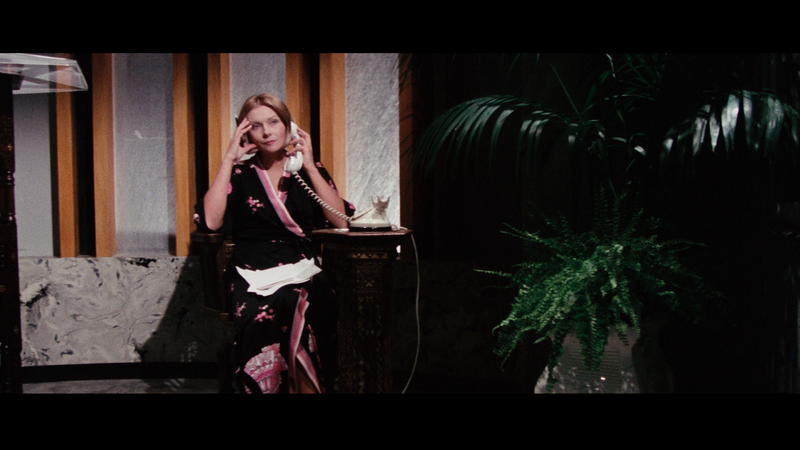 Arrow has remastered the film in 4K and in the film’s original aspect ratio of 2.35:1. Argento uses every corner of the frame here and it always important to have the film in its original aspect ratio. As to how the film looks: it looks amazing. 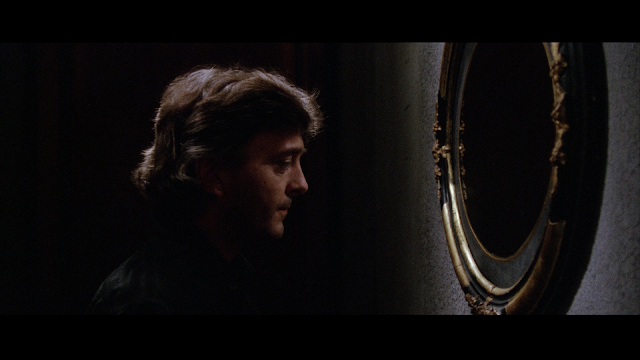 This was the first Argento film that Arrow remastered in 4K and everything looks great. Colors are vibrant, skin tones accurate, and blacks are deep. There is a nice layer of grain that gives us an impressive layer of detail. There are a few times when Argento takes his camera and focuses on very small objects. When he does, we see all of the small, intricate details of these objects. 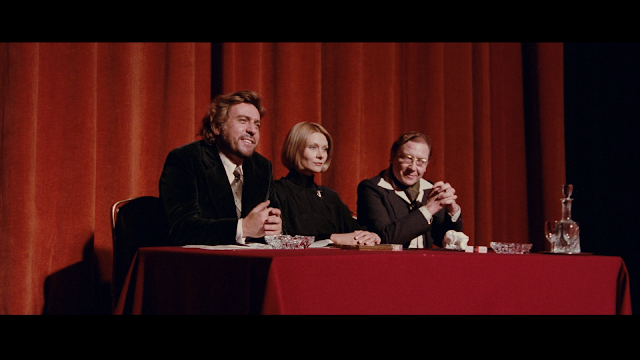 Both versions of the film come from the same master so you won’t have to think about which version you want to watch. Arrow has given us choices when it comes to how you want to hear the film. 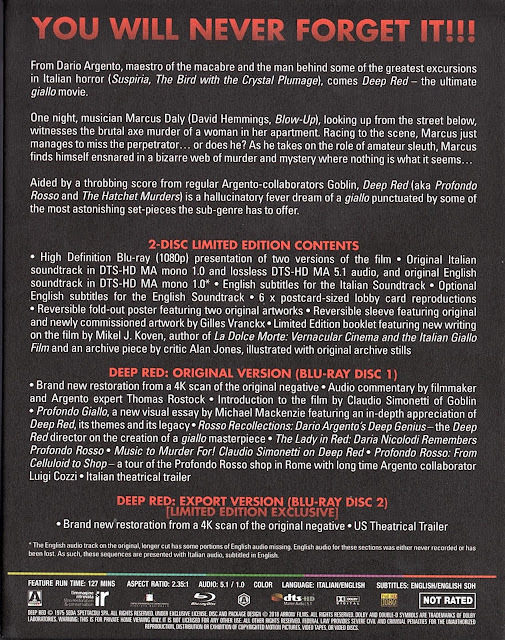 Italian DTS-HD Master Audio 5.1, Italian DTS-HD Master Audio 1.0, and English/Italian (Hybrid) DTS-HD Master Audio 1.0 for the director’s cut of the film and an English LPCM 1.0 for the export version of the film. The Italian DTS-HD Master Audio 1.0 sounds the best with the 5.1 track sounding very echo-y. I don’t really know why that is, but it was very distracting. I stayed with 1.0 Italian track. The LPCM track on the export version sounds great as there are no audio dropouts or distortions to the track. 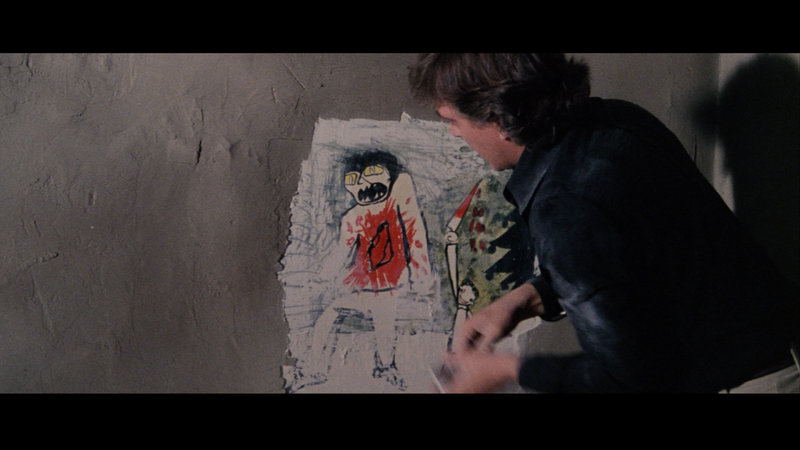 First things first: I think that Deep Red is very overrated. There, I said it! It is still a good film, don’t get me wrong, but I do not think that it is Argento’s best film or even the best gialli of all time. The film is an expertly made film, but one that I think falters when it comes to the plot, and sense for that matter. The film seems like it just picked a killer out of thin air like there was no real plan from the get-go. I also think that the film is too long. Clocking in at over two hours, the film feels very long. Supposedly, the original script was five hundred pages long, which would have made the film eight hours long, and was whittled down to the script that was shot. That would have given us one long film. I have no idea what Argento would have been going for with a script that long, but the film would have probably not been very good. The film, as it is now, feels like it is twenty minutes too long, which is what foreign distributors thought because when the film was released in other parts of the world, it was twenty minutes shorter. I have watched both versions of the film and I think that the shorter, “export version” is the best version of the film. Sure, it does remove some of the character moments, but the material cut is mostly not needed to enjoy the film. This is not to say that the longer version is a bad film. It isn’t. It is just to say that the shorter version, I think, plays better. It is a tighter film, one that moves at a faster pace, and one that doesn’t get bogged down by scenes that are not really necessary. That is really it for what I don’t like about the film. On to what I do like about the film. 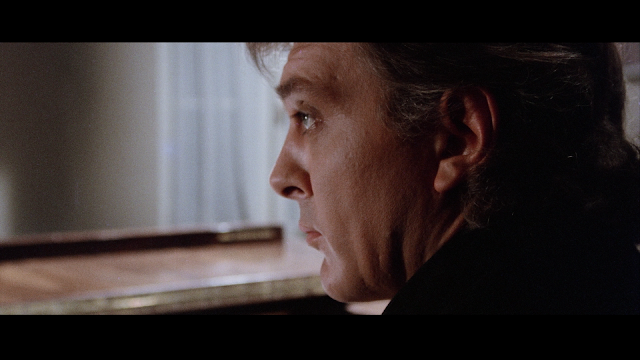 Argento is a master at creating atmosphere as well as creating suspense. Here, he creates some incredible suspense. All of the victims in the film are given their own suspenseful scene before their death, even for characters that we don’t really know all that well. There is a character who we only see for a scene or two before they are killed (I am not going to talk about the scene or the character as I do not want to give anything away.). I like that Argento gives the character a chance to do something before they die instead of them just being a body to add to the body count. 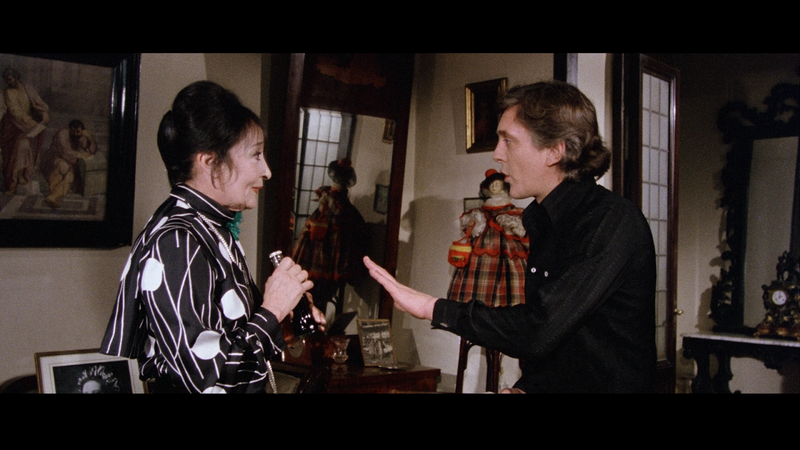 Argento does this in all of his films, but here is where he does it the most. While there is a good number of kills in the film, the way that people die is very unique. Most of the kills revolve around things that we have done to ourselves. A character has their face submerged in scalding hot water, another has their mouth bashed into the corner of different pieces of furniture before meeting their demise. 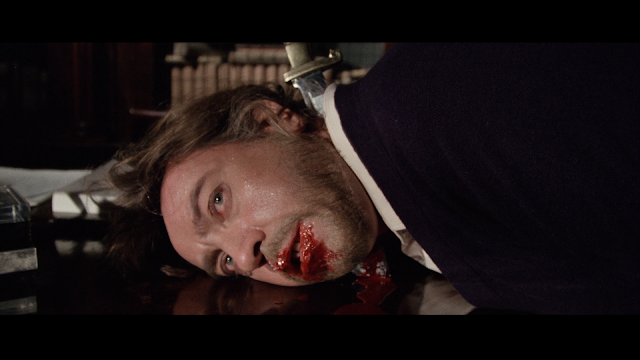 We never really think about the little things that happen every day to us, but Argento has and he makes us relive them during the course of the film. I also love the score. 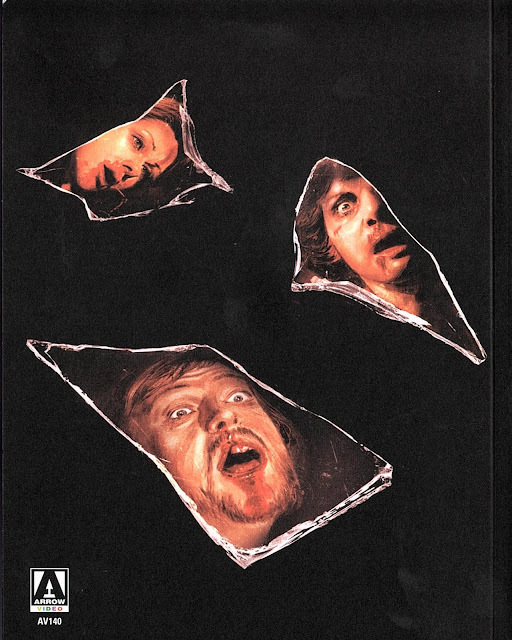 This the first film that Argento and Goblin worked on together and you can feel the love that the music and the images on screen have for each other. There are some really suspenseful pieces used here as well as some really funky, jazz tracks for when the characters are not being killed or followed. The way that Goblin is able to change from one style to another is very impressive and adds a lot the film. Of course, Goblin would go onto score Argento’s masterpiece, Suspiria, after Deep Red, and they would work with Argento again many times. After Claudio Simonetti left Goblin in the mid 80’s he has continued to provide scores for Argento’s films. Theirs is one collaboration that is one for the ages. 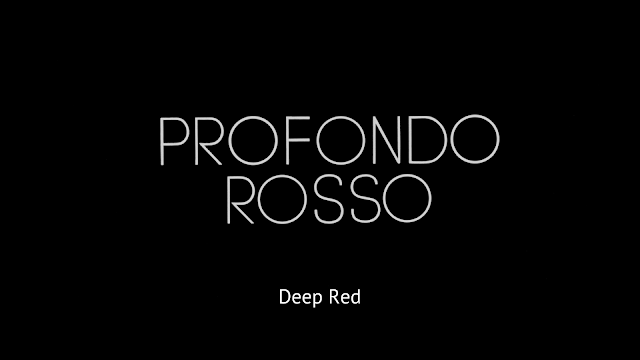 Deep Red is a good film, but I don’t think that it is one of the best gialli out there. 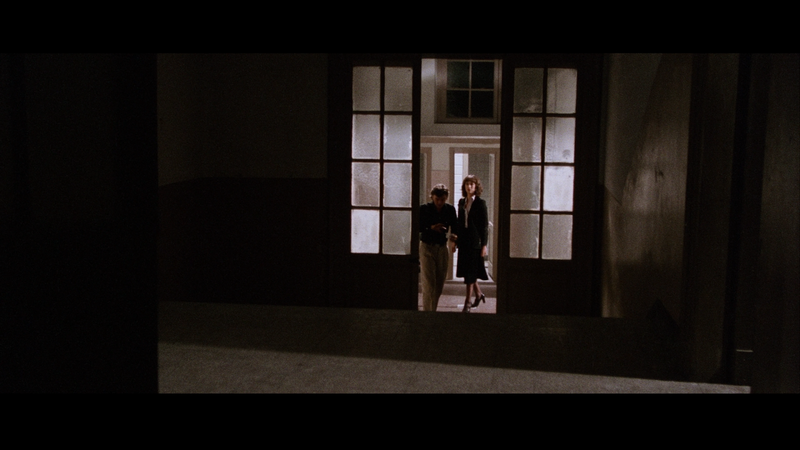 The film is good at what it does and gives Argento another round of creating weird setpieces that actually make sense. The film doesn’t make a lot of sense, but that is par for the course. 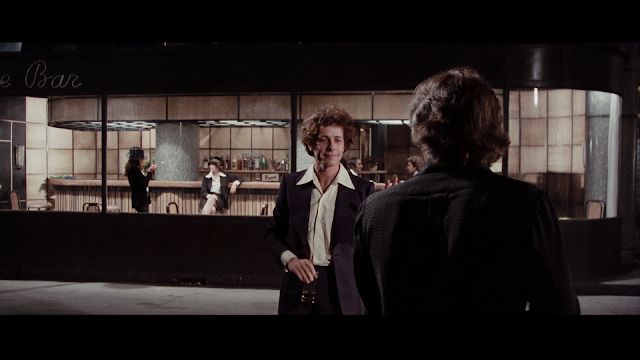 The film has a ton of style and Argento creates some amazing set pieces that just wow the audience. 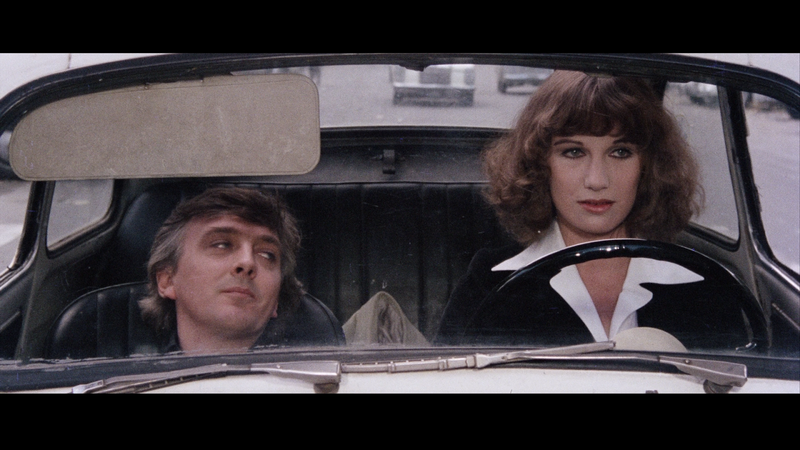 I would recommend Deep Red to those looking for a fun night at the movies or those interested in gialli. Everyone else has probably seen the film or has no interest in it at all. 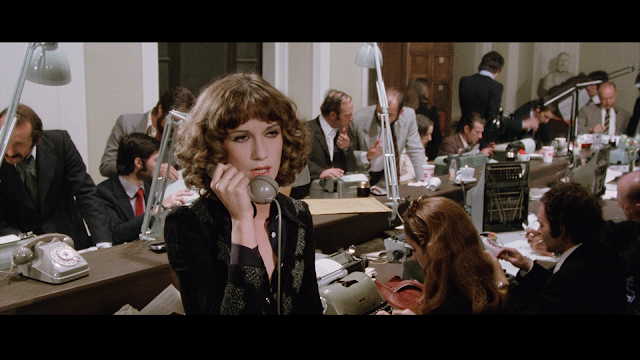 The blu-ray, from Arrow Video, is superb. The picture quality is amazing and we are given enough audio tracks to satisfy even the harish of critics. The special features are wonderful with another brilliant visual essay from Michael McKenzie and some great interviews with most of the major players involved in the film. 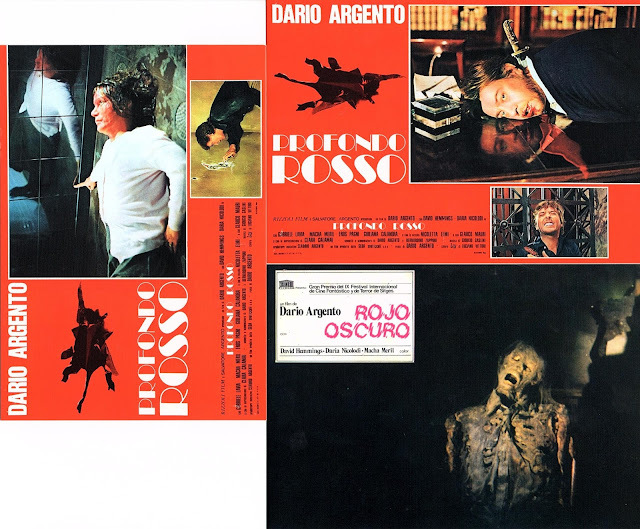 This is a great set that will make fans of the film, and Argento, very happy. CHECK OUT PAGE TWO FOR MORE SCREENSHOTS!! REMEMBER THAT SCREENSHOTS MAY CONTAIN SPOILERS! !